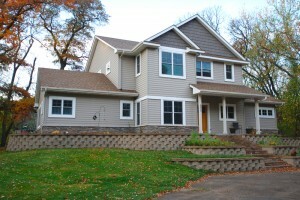 Are you starting to think about new siding for your home? 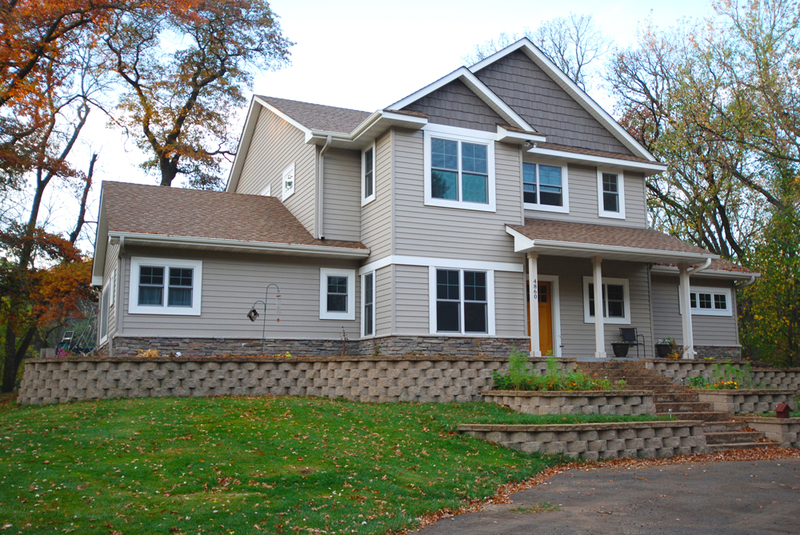 One product many people are choosing over vinyl siding is seamless steel siding. In this post, read about the benefits of steel siding and when the best time of the year is to have it installed. Doesn’t fade – Steel siding doesn’t fade like vinyl siding. Because of this, you have the option of more colors to choose from, along with darker colors. Environmentally responsible – Because each piece of siding is cut to the exact length needed for installation, there is very little waste. If there is any waste, the steel is recyclable, making this a very green product indeed! Energy efficient – Steel siding is coated with cool paint technology, which reflects radiant heat. This technology keeps your home cooler in the summer, helping you keep your energy consumption in check. Lifetime warrantee – This durable product is guaranteed for life. If you think you might sell your home down the road, seamless steel siding will only increase the desirability of your home, as the warrantee is transferrable. Flexible installation time – Seamless steel siding can be installed at any time in the year. Working with this product in a heated trailer helps, but steel doesn’t crack in the bitter cold like vinyl does. The machine required isn’t something every contractor has. So we can continue to provide the best products and services to our clients, The Chuba Company is fully equipped to complete your seamless steel siding installation. We offer many different profiles from Dutch cap to 8” laps; our seasoned installers will help you get the exact look you desire on your home. To see what we’ve done for past customers, and what we can do for you, connect with us on Facebook and follow us on Pinterest and Houzz. Call today to get your installation done by the time the snow thaws!